If you want to open a new bank account and are wondering which bank offers the best mobile banking experience, we will be able to help you! We take a closer look at all 11 mobile banking apps in this article assessing their layout, features, security and user experience and will tell you which ones are the best! Which Mobile Banking App Is The Best? Just a decade ago, we were still running to bank branches and ATMs to complete our daily finance activities such as cheque deposit and fund transfer. Today, 73.1% of Malaysians are using internet banking and this prompted the banks to go one step further by introducing mobile banking apps. Today, we can hardly live without them. 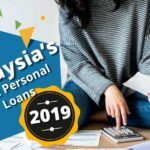 To date, 11 banks in Malaysia have their own mobile banking apps for their customers and they continue to bring new features and improvements in order to impress users like you and me. But just how happy are you with the mobile banking app you are using now? Features, layout, safety concerns and accessibility are important for a mobile banking app to serve a customer. 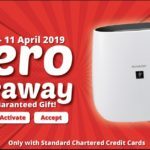 With this award, CompareHero.my aims to celebrate the journey many of the banks in Malaysia have undertaken towards a more digital friendly service, while also recognising the best-in-class mobile banking apps provided by these banks. On top of that, we want to take this opportunity to highlight the issues that represent the room for improvements for some of the mobile banking apps we have compared in this award. In fact, mobile banking subscribers in Malaysia has grown by more than 60 fold since 2005, to 7.82 million in the first quarter of 2016 from a small base of pioneers totaling just 127,600 in 2005. 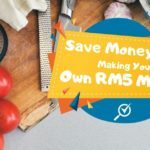 More than 83% of Malaysian consumers surveyed in the recent Nielsen Mobile Shopping, Banking and Payment Report, are comfortable using mobile banking apps to check their bank account balance or recent transaction in the next six months. 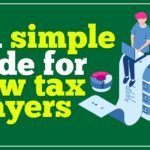 Receiving (74%) or transferring (71%) money from/to another person. 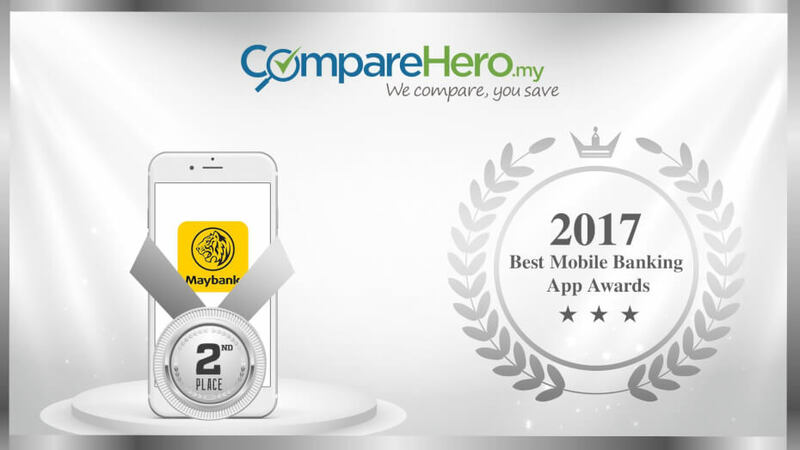 Congratulations Maybank as the 1st Runner Up of CompareHero.my 2017 Mobile Banking App Award! The Maybank mobile banking app came so close to beating its competitor Citibank MY, given the recent version of updates and successfully delivered huge improvements in layout. 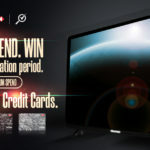 This granted them a higher score from the iOS and Android platforms. 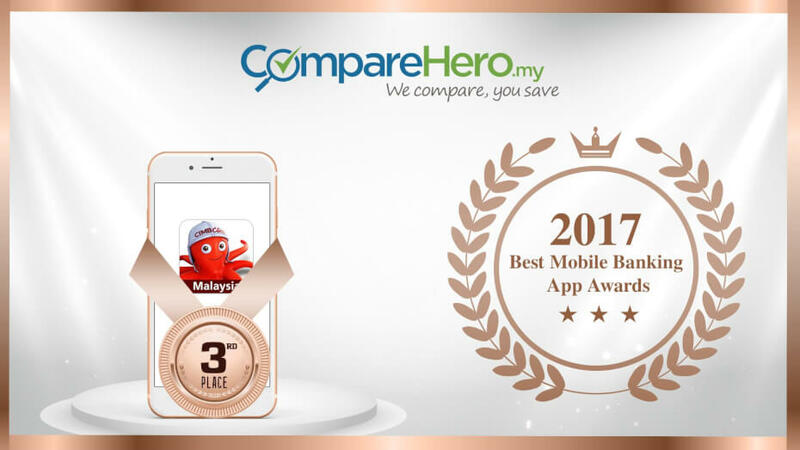 Congratulations to CIMB as the 2nd Runner Up of CompareHero.my 2017 Mobile Banking App Award. 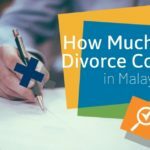 CIMB Clicks released its update at the same time with Maybank, which also saw improvement in its layout and transition, earning a higher score in both layout and functionality. 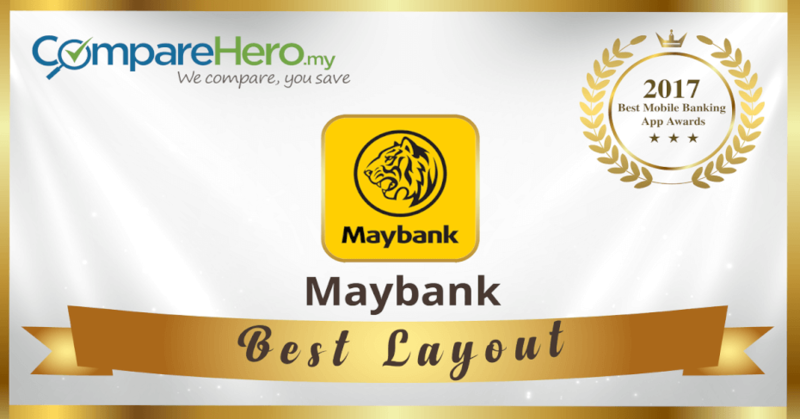 Congratulations to Maybank again for winning the title of Best Mobile Banking App Layout 2017 with their improved and captivating layout of the new app! Given the latest version update, Maybank mobile banking app certainly deserves an applaud for transforming the app from a cliché and outdated design to a fresh user interface with better font and color for view. The winner of Mobile Banking App with Best Functionality is Citibank, which has the highest score of 4.2 out of 5! 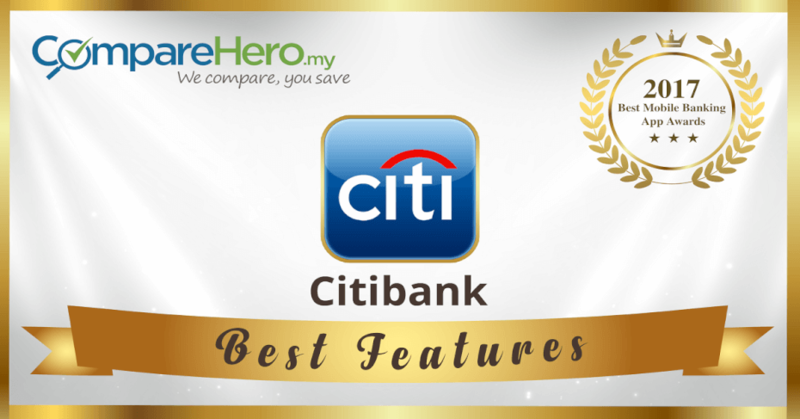 Citibank MY is the mobile banking app that offers most features among its peers in the country and this has set a high benchmark for others to follow. What we love the most is the wide range of credit card management features such as temporary credit limit expansion and flexi payment plan. Once again, Citibank has outshined others in the category of Best Mobile Banking App Security 2017 with its sophisticated security layers and efforts to keep users informed as well as educated. Congratulations! Most of the banks are on par to comply with the rules and regulations to ensure its customers conduct daily finance activities in a safe virtual environment. However, Citibank MY’s efforts in educating its customers about its security features and additional step-by-step guide to encounter fraud or theft case definitely sets a good model. Based on the feedback and reviews from users, we congratulate both Standard Chartered Bank Malaysia and RHB Bank as the co-winners of the Best User Experience category. As of July 2017, results of this category is based on the reviews score gathered from iOS and Android platforms. 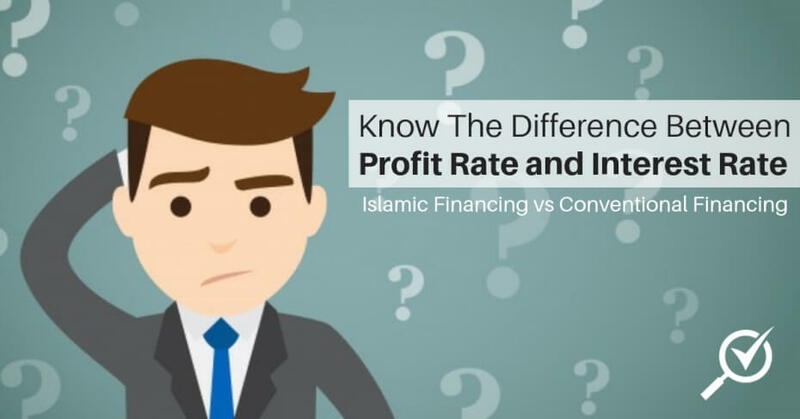 Though both banks may not be the most outstanding when it comes to layout, functionality or security, they certainly showed improvements and commitments to cater for their respective clients’ demands. Each app was ranked based on its layout, functionality, security and user-experience and received a score between 1-5 (with 1 being the lowest and 5 being the highest). A score of 3 was given to the apps that get adequate security systems in hand, however, can be improved in terms of integrating the latest biometric login system and extra efforts to educate consumers about safety measures in the event of fraud and theft. Overall, all banks in Malaysia provide decent security for its mobile banking apps’ users given the tight guidelines provided by Bank Negara. On top of that, it is believed that the developers behind these mobile banking apps continue to monitor the security factors and conduct frequent testing, updates, and fixes in order to consolidate the apps’ defense system. However, the lack of education and information about the security components of the apps is an area for improvement across all banks in order to improve the level of confidence of the users. We congratulate all banks for the efforts and improvements undertaken throughout the digital journey which have enhanced many users in Malaysia over the past few years. 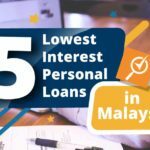 However, we hope that more can be done to further elevate Malaysian consumers in terms of banking experience. To fully integrate digital and banking, it requires a lot of background work and research to produce a first-class mobile banking app. For starter, a mobile banking app needs to allow a user to conduct basic banking routines such as account checking, fund transfer, payment and prepaid reload. 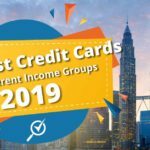 To bring this to the next level, special features such as mobile wallet, currency exchange, exclusive promotions and even advanced credit card management functions. Not forgetting layout, security and user experience, banks need to optimise the transition, security layers, educational efforts, easy access and also stability in their mobile banking apps to cater for customers’ demand. 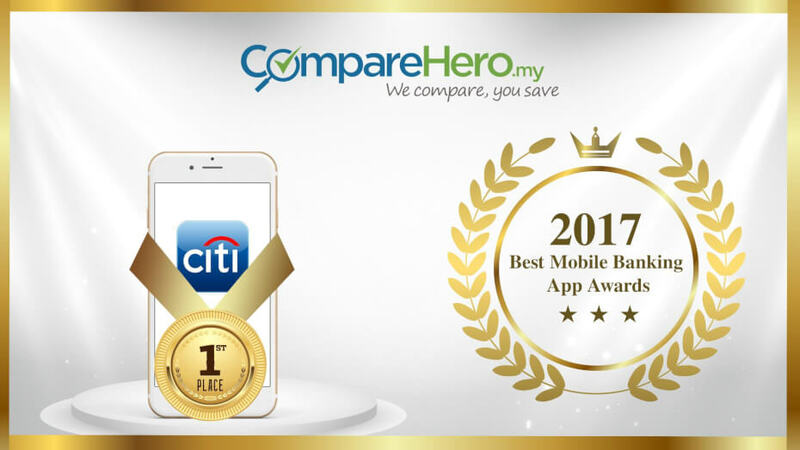 Congratulations to Citibank for receiving the Gold award from the CompareHero.my 2017 Best Mobile Banking App Award in Malaysia with its best ratings in security and user-experience that kept it in a league of its own. We also applaud Maybank, CIMB, Standard Chartered and also RHB Bank Malaysia for providing great layout, features, feasibility and also accessibility to its users.